This EP combines popular songs with classical compositions. “The A Team” is sung over Debussy’s lyrical and virtuosic piano work “Doctor Gradus Ad Parnassum.” And, yes, she plays and sings it at the same time. 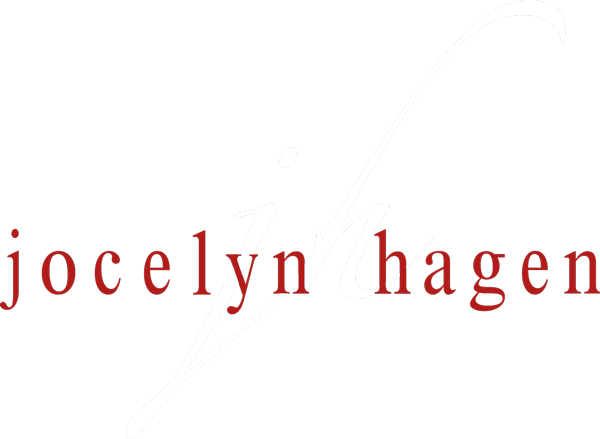 The music on MASHUP is a new and exciting venture for award-winning composer/performer Jocelyn Hagen. Spending most of her time in the classical world of composition and performance, in 2013 she felt the need to go back to her roots as a singer/songwriter. There are no new compositions on the EP, but a combination of popular and classical, old and new, and each track sounds completely fresh and anything but ordinary. Audience members are amazed by her capability to play classical piano compositions and sing at the same time. She is joined by award-winning cellist Kirsten Whitson on two of the tracks.